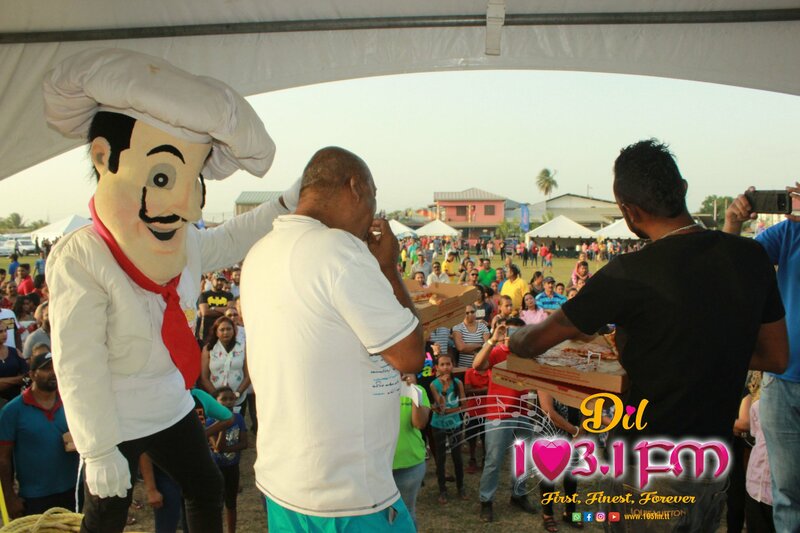 103.1FM hosted our first Famalay Fun Day at the Youngstars Recreation Ground in Felicity. Games, races, pizza, pepper and so much more! Check out our photo highlights!